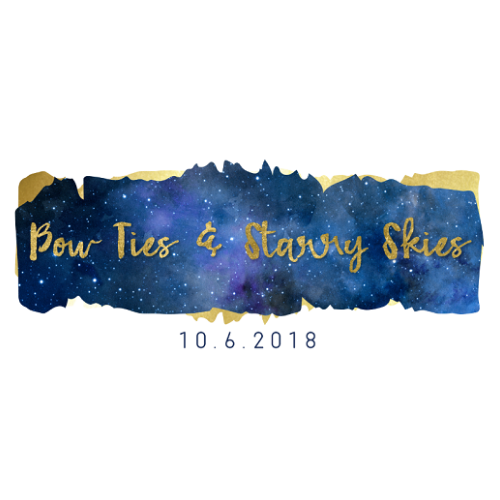 The black-tie celebration begins at 6 p.m. and features a romantic evening of cocktails, dinner, and dancing under the stars. A string ensemble accompanied cocktail hour, a silent auction showcasing special items and experiences from local artisans and business owners, and dinner & dancing including full open bar and DJ as well as charitable gambling. All proceeds benefit the Junior Service League of St. Augustine and its charities. The scene will be aglow with glittering lights and stars, delectable culinary fare and elegant desserts abounding. 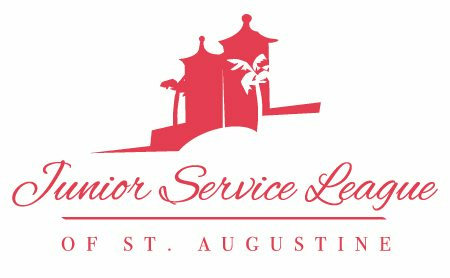 Founded in 1935, JSL of St. Augustine is a community service-oriented group of women who work to benefit over 10 local and national charities such as the Tag! Children’s Museum, Kids Bridge Supervised Visitation Center, and the St. Augustine Lighthouse.JSL of St. Augustine hosts three major fundraisers annually, The Lighthouse 5K and Fun Run, Feel the Wheels, and their Annual Fall Gala.